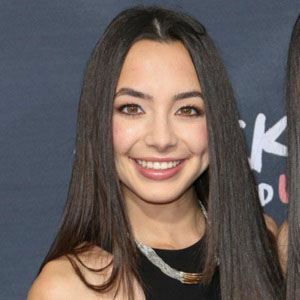 With her twin sister Vanessa, she posts comedy and music videos to the YouTube channel Merrell Twins, which has earned over 4.2 million subscribers. 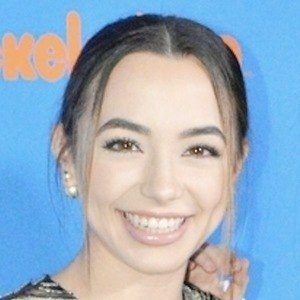 She and Vanessa were named YouNowers of the Year at the 2016 Shorty Awards and Best Live Show at the 2016 Streamy Awards. The twins were cast in different roles and in different commercials for the company Build-A-Bear in 2008. She was named a Top 10 Actor for Improvisation at the 2009 Actors, Models and Talent Competition. She became friends with Dominic DeAngelis through her school. 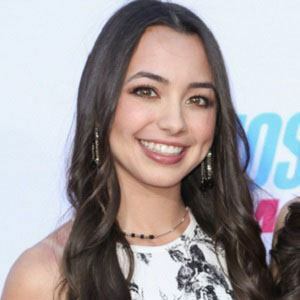 Born in Kansas City, Missouri to Wendy and Paul Merrell, she and Vanessa moved to Los Angeles, California in 2013. 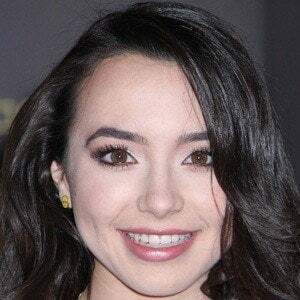 She and her twin appeared in 2018 on Live with Kelly and Ryan.